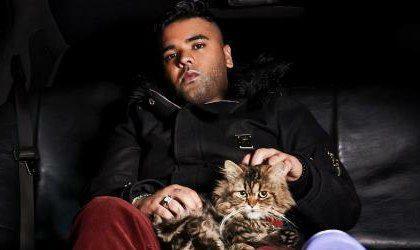 London-based music journalist. Please get in touch via the contact form. I write about music and I make magazines. This is a small selection of my work, including artist and music executive interviews, record label profiles, sector-focus features, news stories, field reporting and personal essays. Get in touch via the contact form to send me press releases or commission me to help with your next project. And while you're here, why not follow me on Twitter. 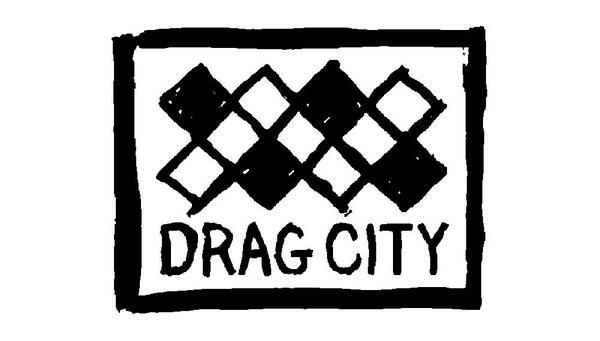 A feature on Drag City Records for Long Live Vinyl. A cover feature on songwriter Cathy Dennis (Kylie Minogue, Britney Spears) for BASCA's The Works magazine. 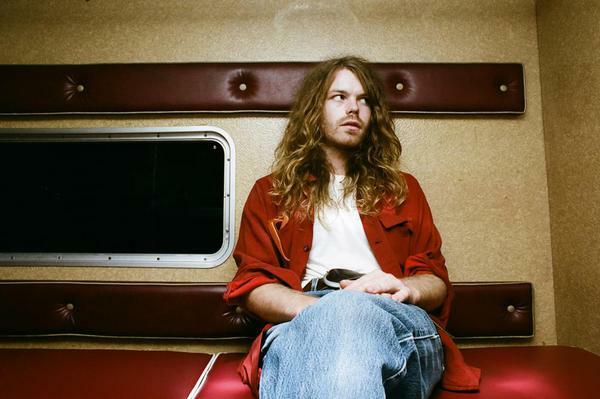 A long read for The Line Of Best Fit about Nashville-based, Arkansas-raised rocker Welles. 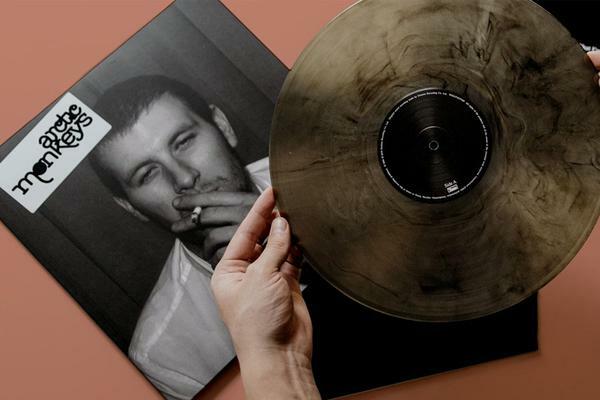 A feature on the rise of vinyl clubs for the Record Store Day edition of Music Week. 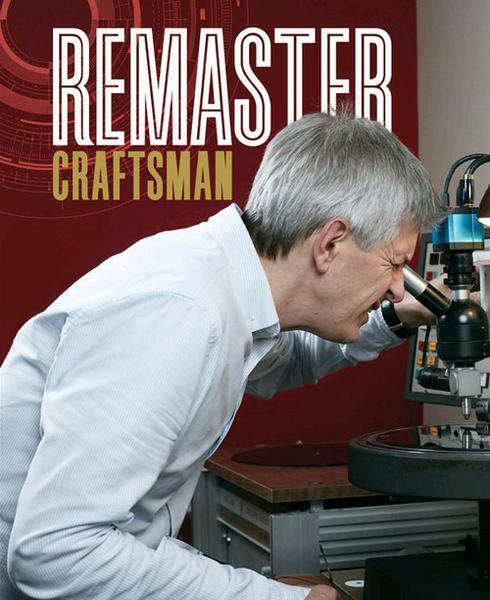 An interview with Abbey Road mastering engineer Miles Showell for Long Live Vinyl magazine about his career and cutting vinyl at half speed. 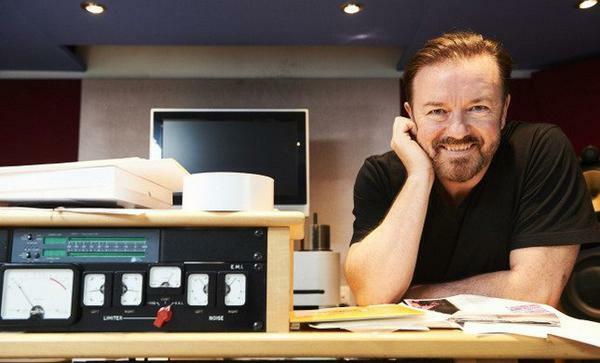 I interviewed Ricky Gervais about his David Brent: Life On The Road album. 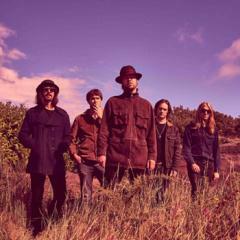 We discussed making music, fame and working with Andy Burrows. 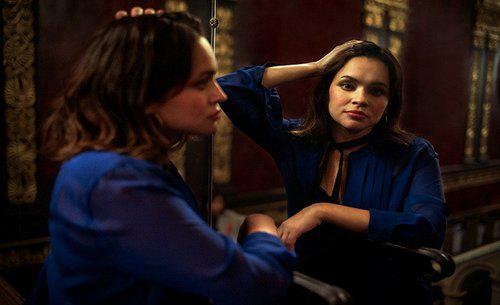 An interview with Norah Jones about her career and new album. 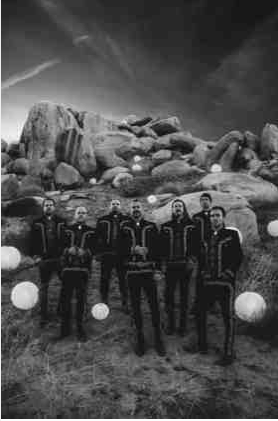 It’s not very often that there’s absolute justification in referring to a band as a musical marvel. 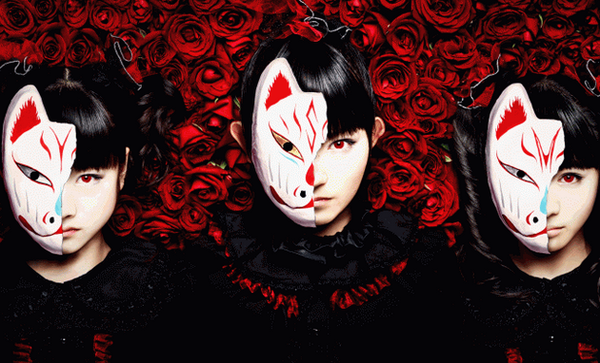 But, Babymetal is, without a doubt, a genuine cross-genre musical phenomenon. 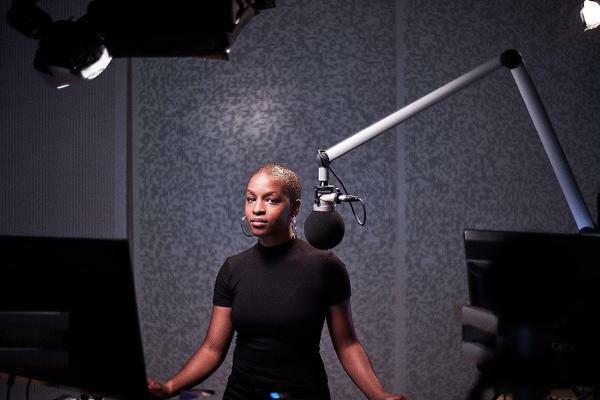 I interviewed Beats 1 presenter Julie Adenuga for Music Week. 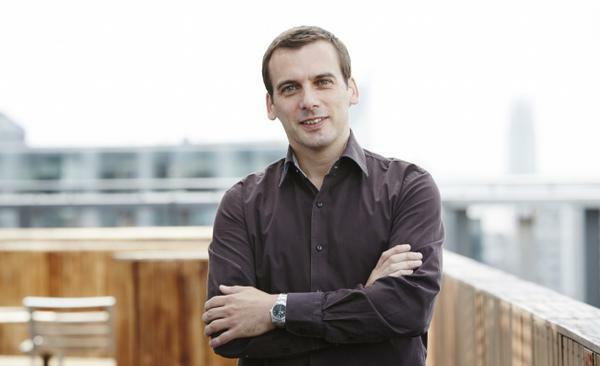 An interview with Paul Firth about Amazon's digital music strategy. 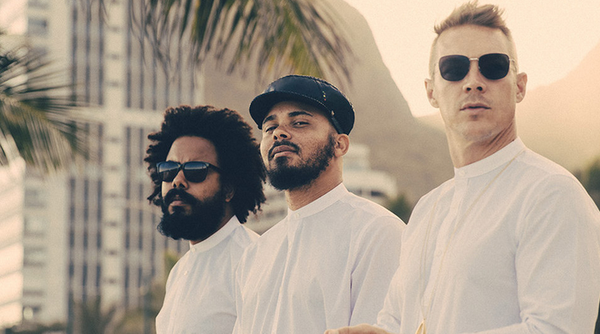 An interview with Matt Pincus - CEO of Major Lazer publisher Songs Music. 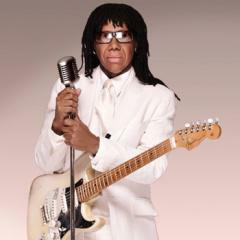 I meet producer, songwriter and Chic founder Nile Rodgers for a feature in Music Week. 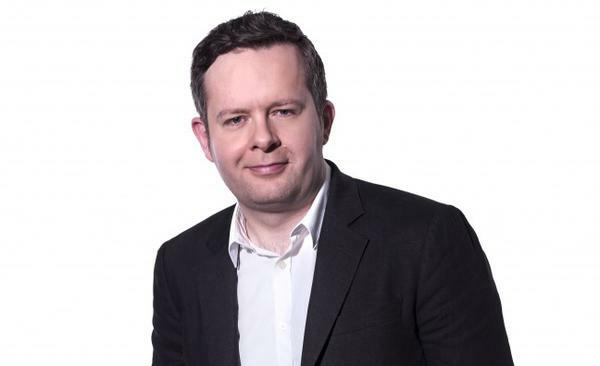 An interview with former BBC DJ and now Head of Programmes for BBC Asian Network, Mark Strippel about how he got started in broadcasting and how the station is evolving. 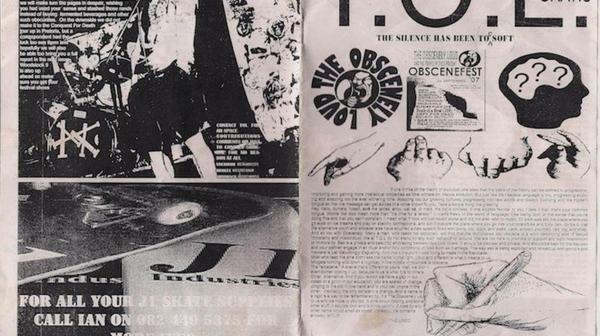 A feature I wrote for VICE in 2013 about a punk zine I started when I was teenager. 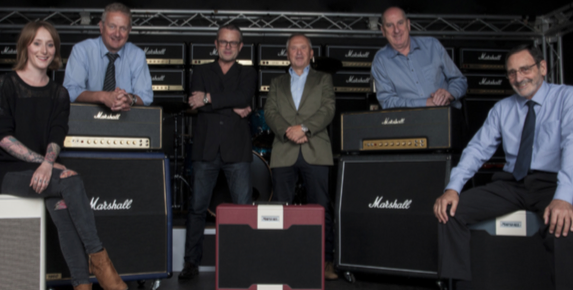 My worldwide exclusive story about British guitar amp manufacturer Marshall launching its own rock record label Marshall Records. 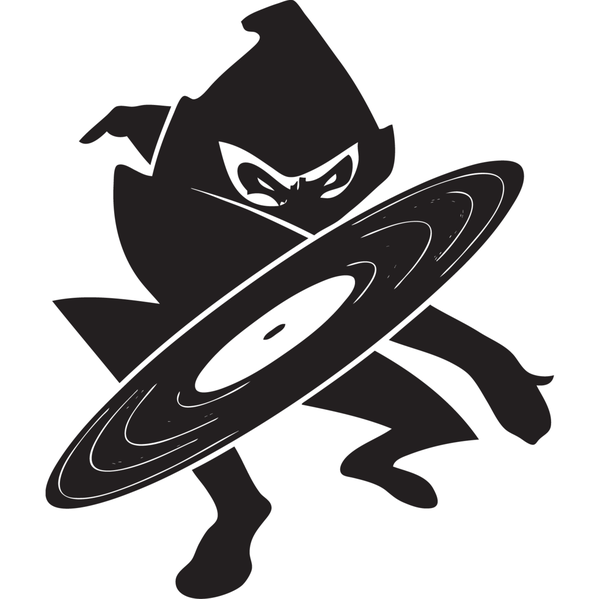 I interviewed the heads of Cooking Vinyl Austalia for a feature in Music Week.